Now why not look at it this way? With those who have electricity to your current billboard use our Solar Array Billboard to back-feed all the excess electricity during the daylight hours and put that money back into your hands or your customers. 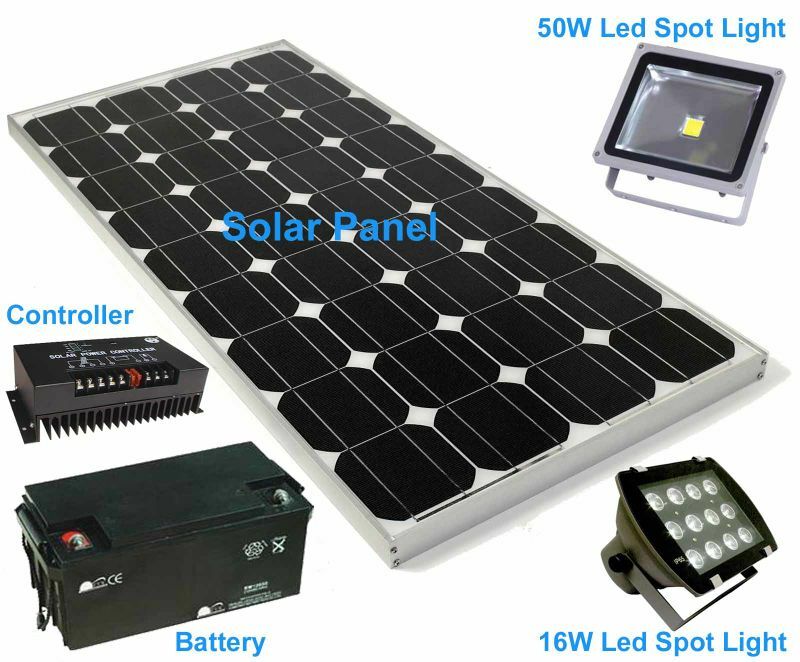 The new generation of the Adhaiwell Outdoor advertising Solar Billboard Lighting kit is the perfect solution for solar billboard lighting solutions. Featuring low cost and industry-leading performance, the Adhaiwell packages are specifically for standard billboards. Each individual Adhaiwell Solar Billboard Lighting kit will perfectly illuminate a single-sided 30 ft wide billboard without the added costs of electrical installation and operation.